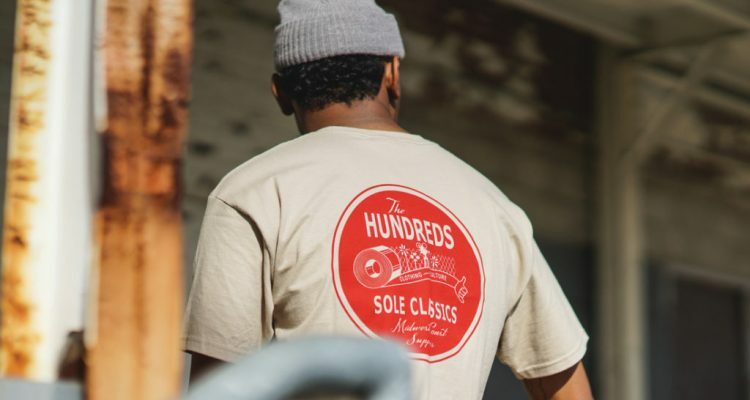 The Hundreds x Sole Classics collection has released its lookbook. 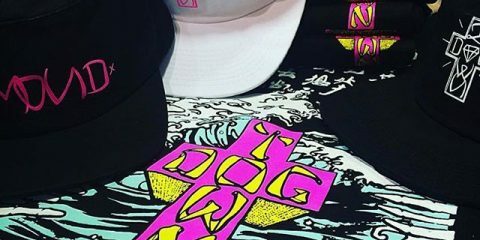 The pieces are now available for purchase. The duo has collaborated in the past. Their relationship goes way back in 2010. 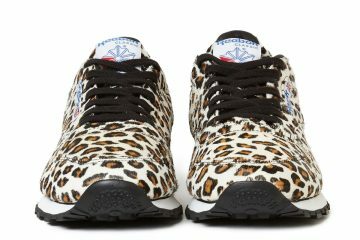 Sole Classics is a well-known Midwest sneaker and streetwear retailer. The owner, Dionte Johnson, made sure that the brand represents the culture of Columbus, where he grew up. The pair’s latest collection got its inspiration from Sole Classics’ Midwestern industry heartland roots. 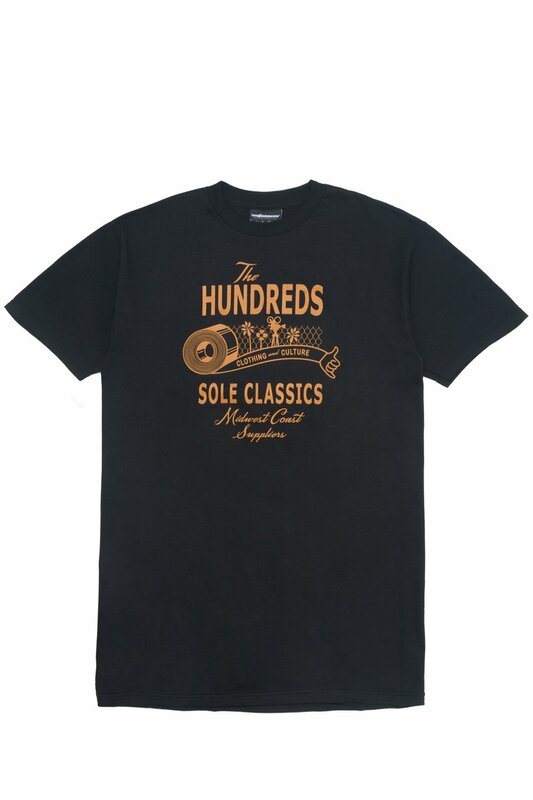 Also, the brands combined it with The Hundreds’ West Coast work wear origins. 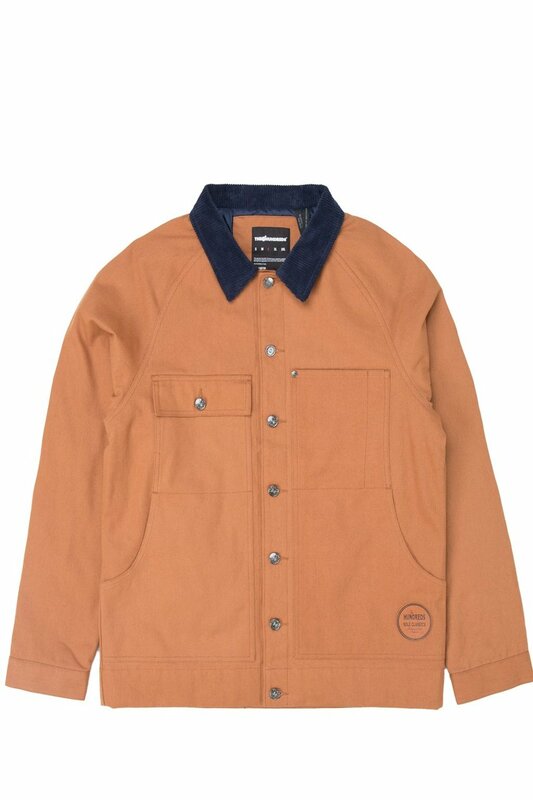 The pieces include coveralls, a work jacket, t-shirts, and a beanie. Prices range from $29 USD to $199 USD. 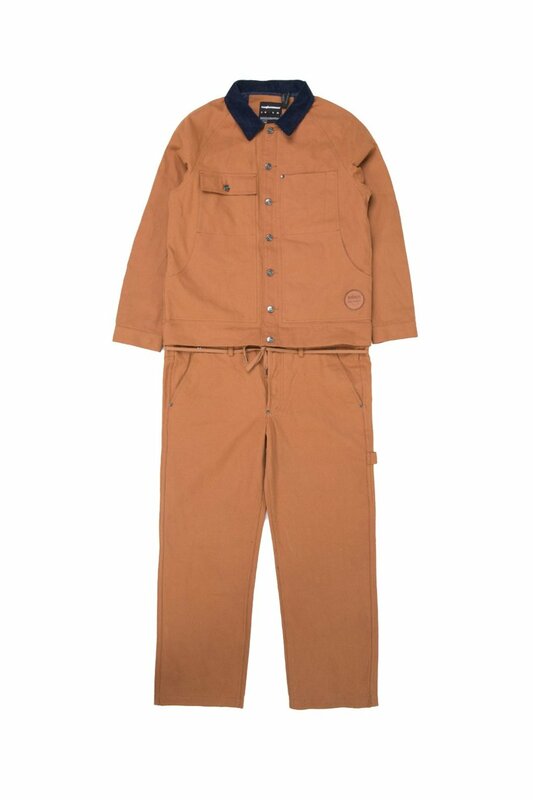 The Mahoning coveralls has a duck canvas and a diamond quilted taffeta lining with lightweight poly fill jacket. It also includes a kangaroo pouch pocket that continues to upper chest pockets as well as a pocket flap closure at the right chest. Another noteworthy item from the collaboration is a work wear button-up jacket. It also comes in duck canvas with quilted satin lining. 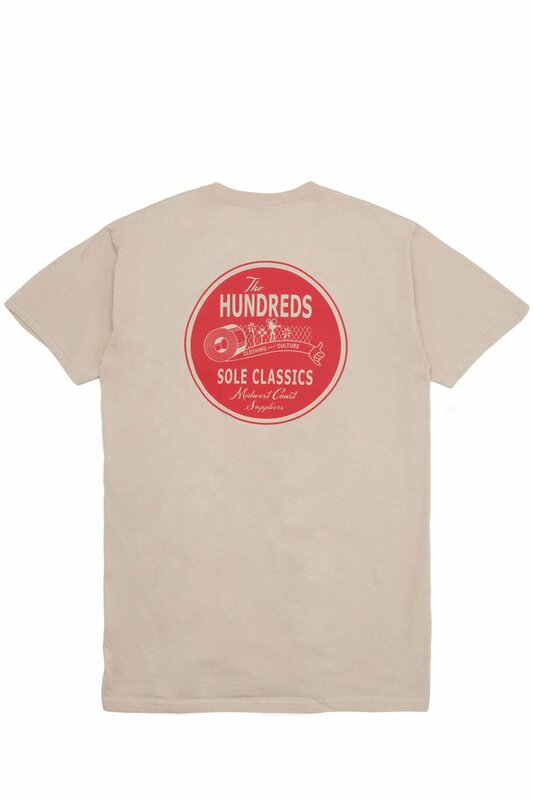 Moreover, it has the signature Hundreds x Sole Classics detailing. 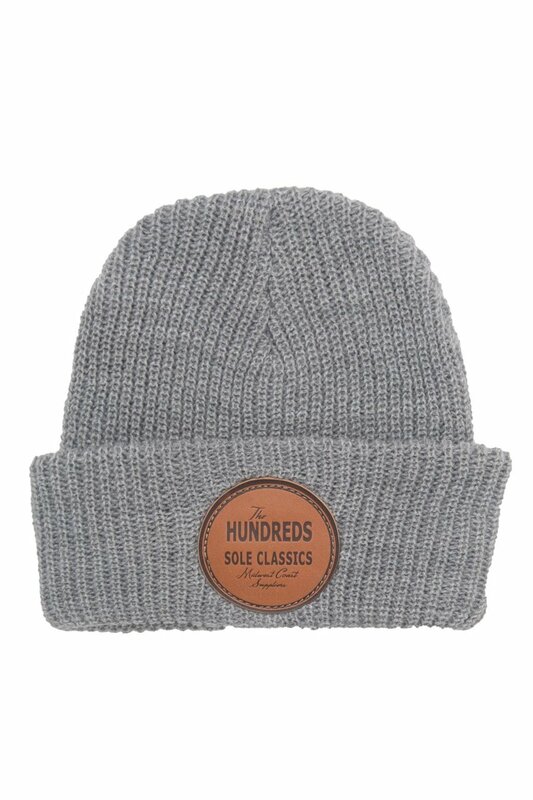 A steel-colored Youngstown beanie is also available. 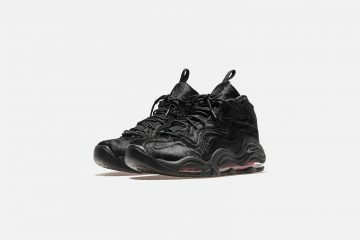 Fans can purchase the items exclusively at Sole Classics locations, The Hundreds flagships, and the online shops of both brands.